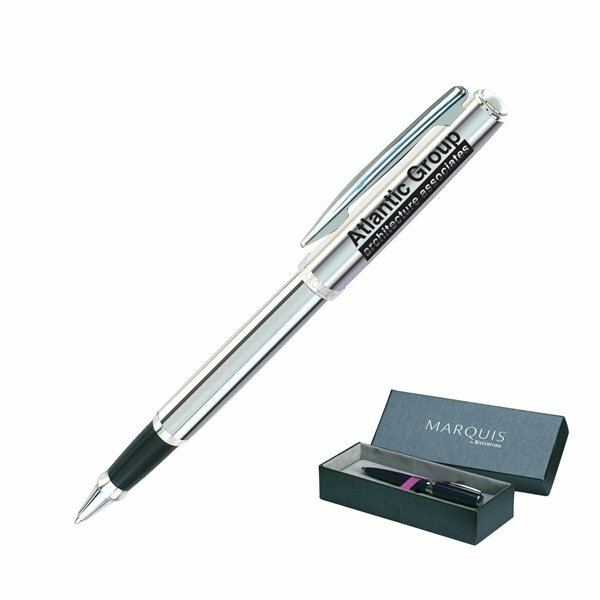 Snap-cap rollerball pen with a chrome-plated finish over a solid brass core and a spring-loaded clip. With a tradition born of Marquis by Waterford® Crystal, Marquis by Waterford® Writing Instruments offer a slightly more contemporary flair to the traditional designs. Arcadia® writing instruments offers an alternative for those seeking a slimmer writing instrument. It looked great. I like the weight of it. AnyPromo was outstanding. especially given my preference to email rather than phone. Keep up the good work. 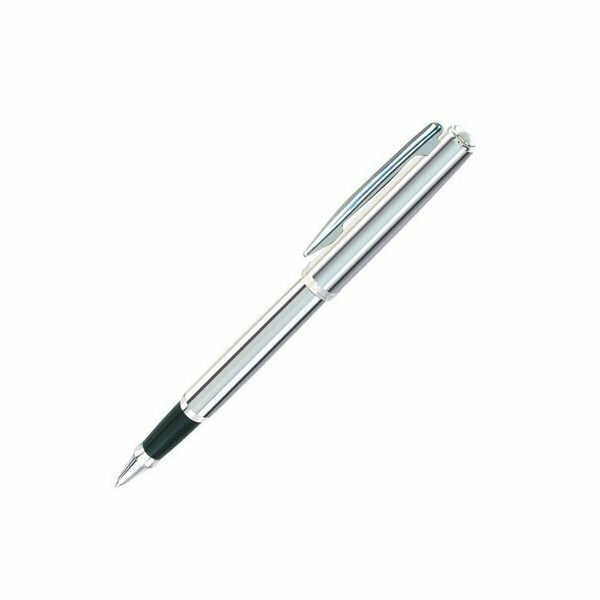 this is a pen that writes very smoothly and is also very attractive and comfortable to hold, and the price was unbelievably reasonable. I was extremely happy and satisfied.The product is really a nice and classy option for writing utencils. We will be reordering them in the future. I also appreciate the customer service, it was great.We've received positive feedback from our patrons, who've received it.